Although Nike has already debuted the Air Max 2015, that hasn&apos;t kept the Swoosh from dropping new colorways of this year&apos;s model for both men and women. 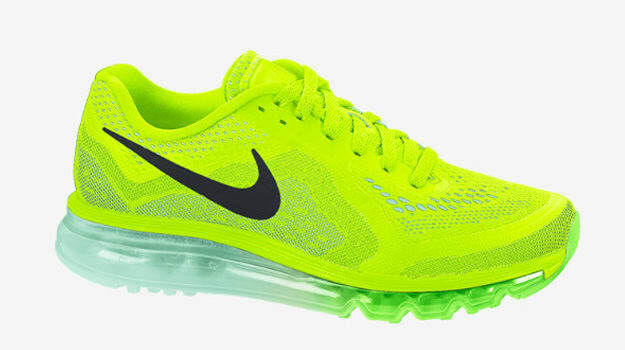 The Nike Air Max 2014 was one of the most popular in the series due to the highly flexible Max Air cushioning unit and highly supportive upper. Made from an engineered mesh, the Air Max 2014 has the ventilation modern day runners need without sacrificing support. 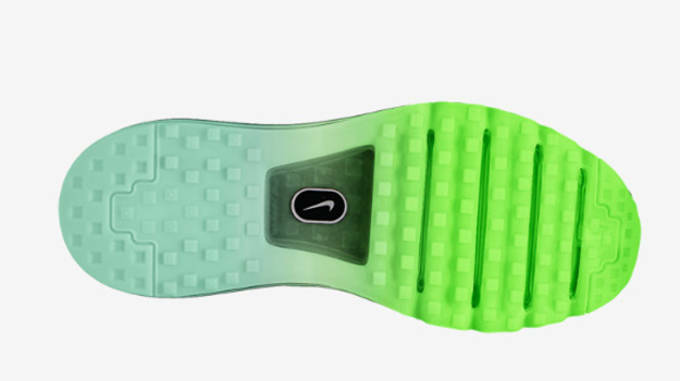 Nike also included a sculpted cushlon midsole for even more cushioning and a spring like resilience that keeps stress off the joints and bones while running. 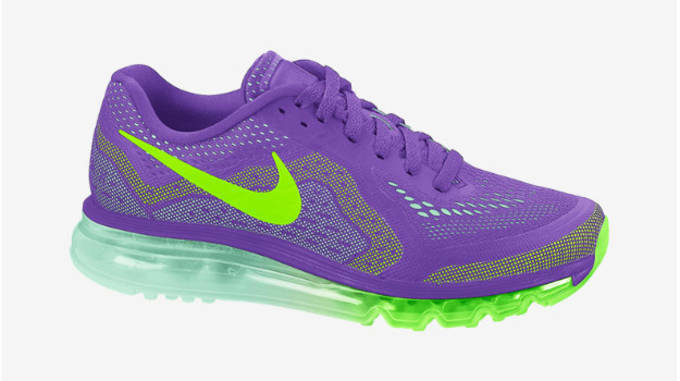 The men&apos;s colorway comes in the popular volt colorway, with black and mint green accents, while the women&apos;s version comes in a &apos;Hyper Grape&apos; with electric green and mint accents. Both colorways of the Air Max 2014 are currently available at Nike.